Attention all kids! 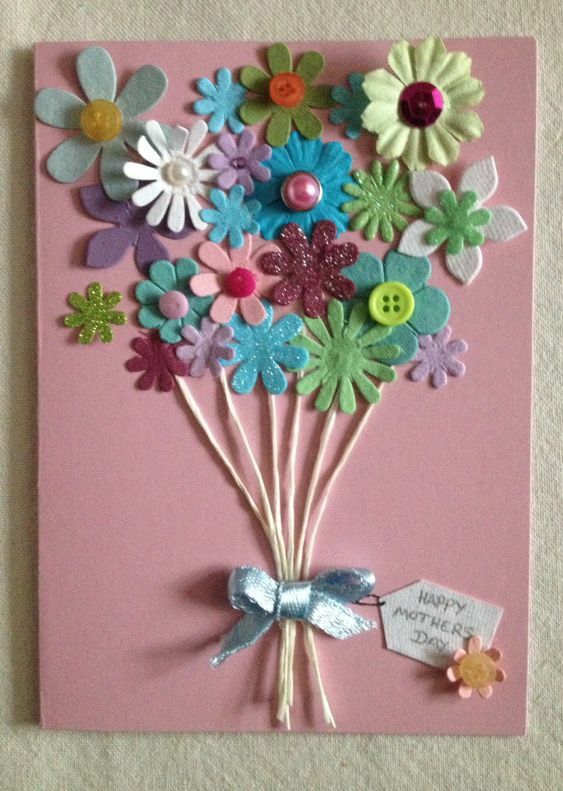 Join us on Saturday, May 11 from 9 - 11:30am to create a very special card just for Mom. Connie Heersma will lead the kids in this card making session. You can register by email office@chestnutarts.org or call 715-389-8999. Dad ROCKS! 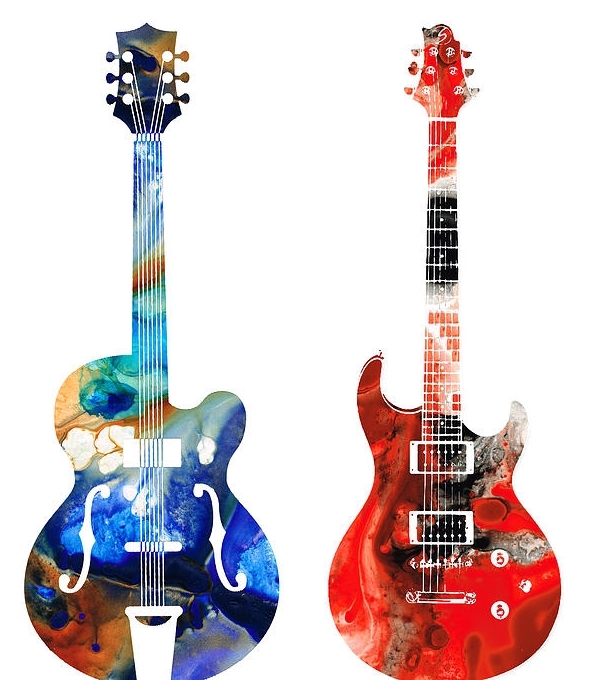 Help celebrate Father's Day with making a rock guitar featuring your favorite Dad. Artists will be using wood, cardboard, paint, string, beads, and more to create a memorable wall hanging. If possible, please bring a photo of Dad to use as part of the artwork. Fun Music Sessions for Pre-School children with a Parent/Grandparent. For ages 6 months to 4 years old. The spring series will begin on March 18, 2019. All classes are for 30 min and run for 7 weeks. Choose Monday or Thursday mornings. As more instructors are secured, we will be adding more dates, so please check back. You can register at eventbrite.com, email office@chestnutarts.org or call 715-389-8999. A fun-filled evening for a group of individuals to create a masterpiece paired with delightful delicacies. Birthday Parties: Un-wrap your CREATIVITY! 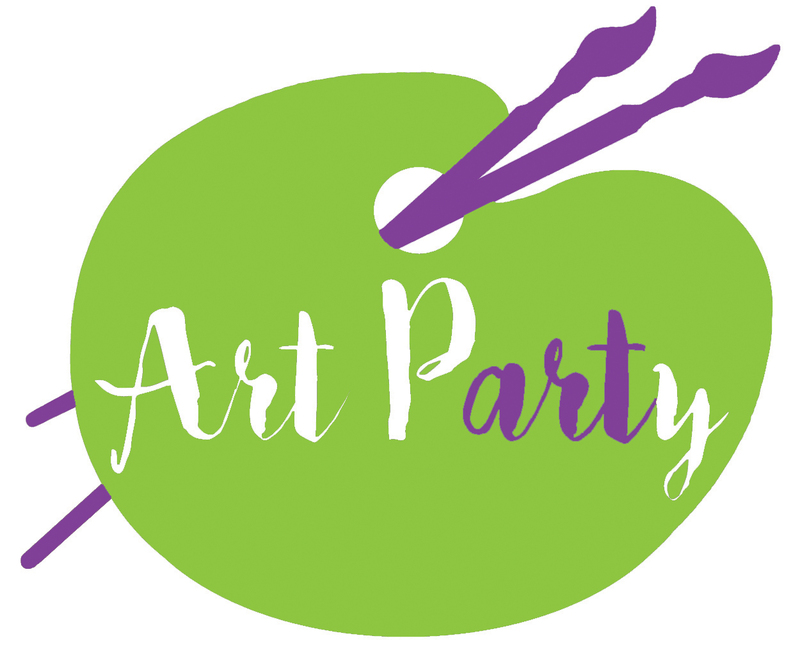 Plan an artistic and fun birthday party at Chestnut Center for the Arts! We will work with you to create a fun and artistic party for your little Picasso! Cost: $15 per person for a 2 hour party where we supply the room, instructor and all the materials to create your masterpiece!